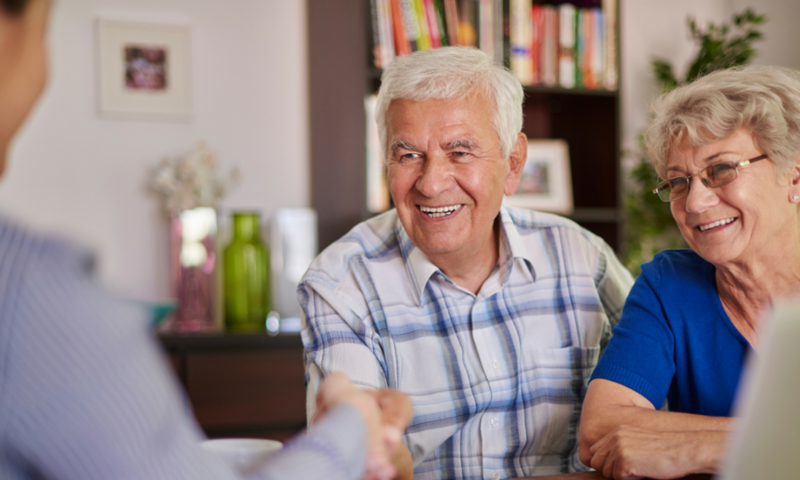 Welcome to the home of the Pivotal-ASA™ and Pivotal Master-ASA™, Canada’s premier designations for professionals wanting to expand their expertise in working with seniors and their families. This page is the home of the training offerings for those wishing to attain the designations and obtain a license to use the Pivotal-ASA™ and Pivotal Master-ASA™ materials and systems in their business. The programs are open to people from many professions, with past graduates including lawyers, accountants, financial advisors, nurses, home care workers, downsizes, and retirement residence sales people and managers. If you would like information on either of these designations, please follow the links above. Error: Error validating access token: Session has expired on Tuesday, 16-Apr-19 05:28:39 PDT. The current time is Friday, 19-Apr-19 21:34:23 PDT.